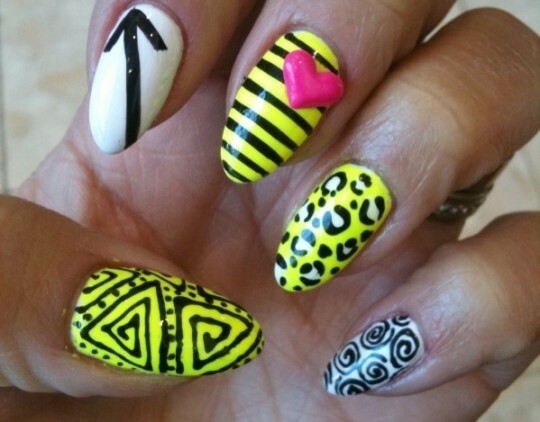 We all keep trying to learn new nail art styles, well nothing can keep the nail art crazy lover inside us apart from this, isn't it? 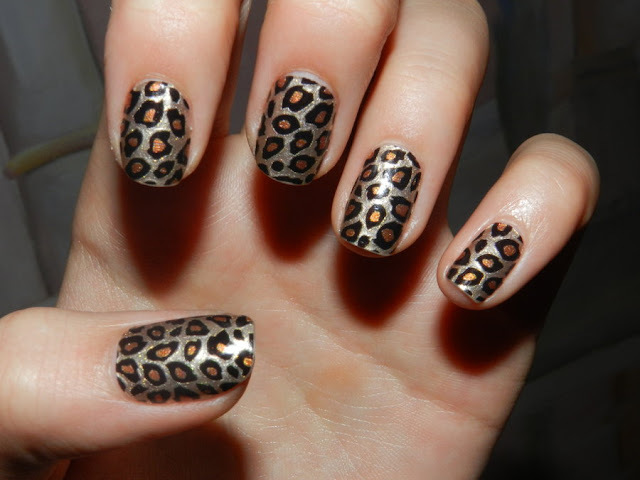 But there are some styles that are evergreen and we cannot have enough of them like Leopard print nail art. 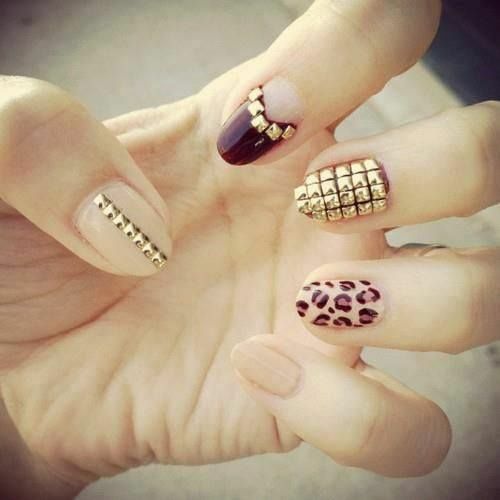 I love doing Leopard nail art in every possible style, mixing studs, colors, giving it a new makeover. And it looks fabulous all the time without any fail. 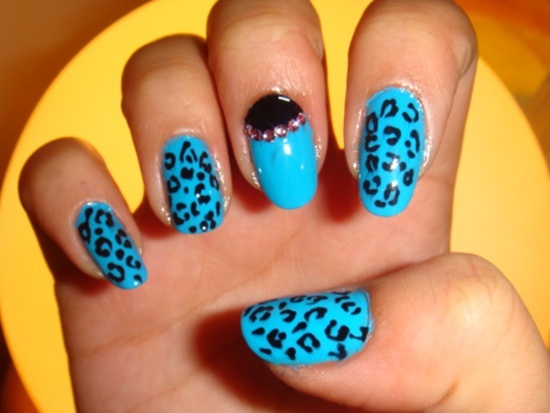 Also, Leopard nail art is fairly easy in comparison to other nail art styles. It can be created by anyone, even if it is your first try. My first leopard print nail art was made by using a toothpick and on plain pink nails. 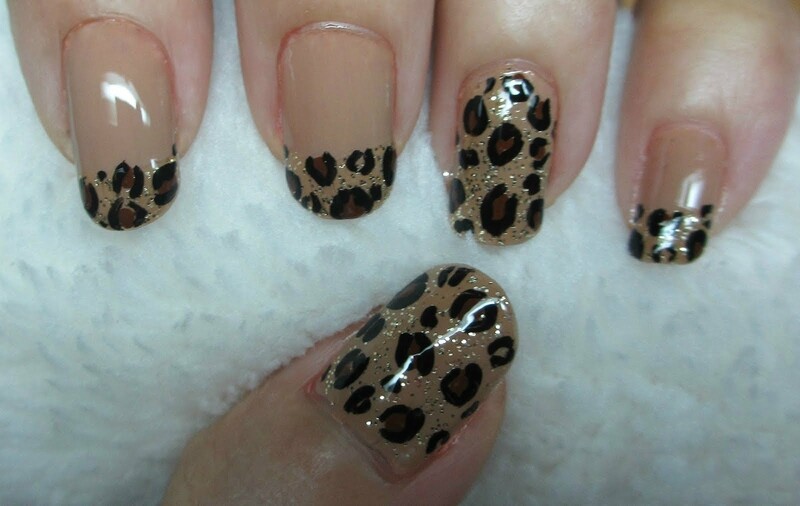 Although my hands were shaking a bit, but it only made the leopard print look more realistic and pretty. If you are trying it for the first time and you screw up, no worries. 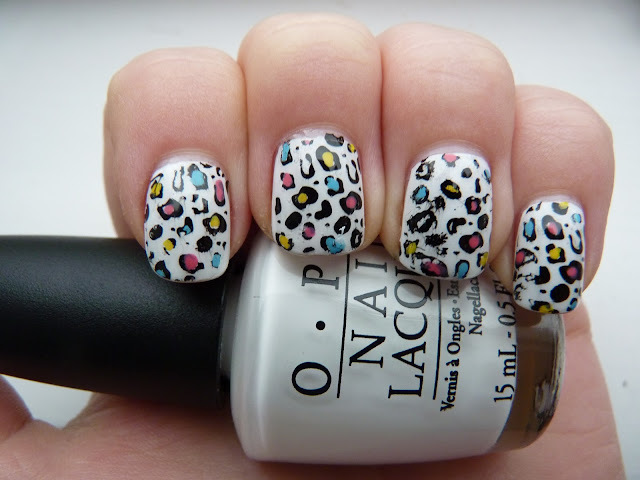 Even real leopards don't have perfect prints. 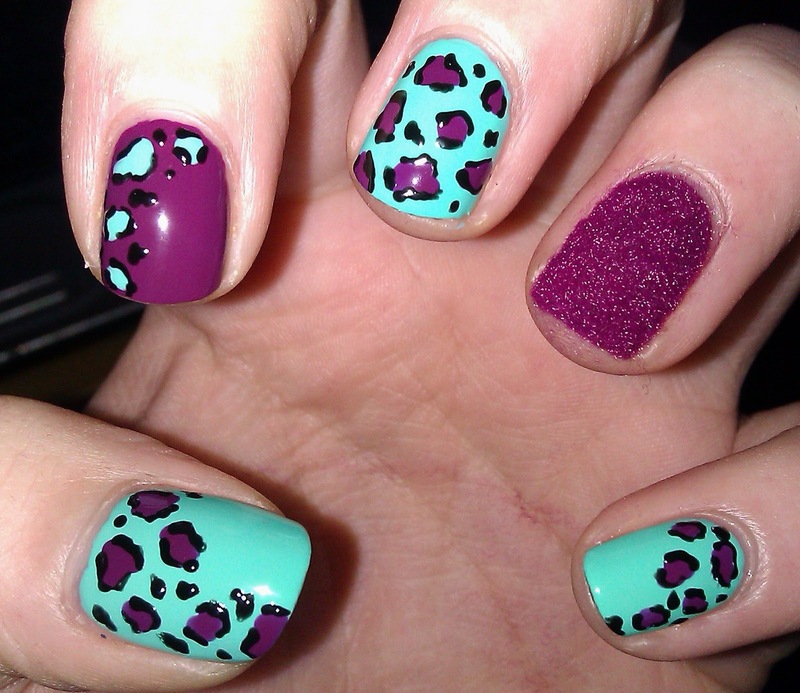 Check out these Pretty Leopard print nail arts for inspiration. 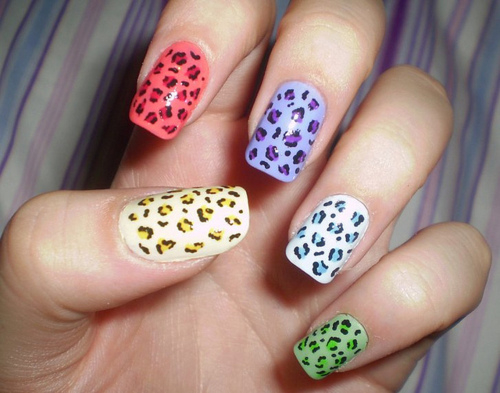 Colorful Leopard print nail art! 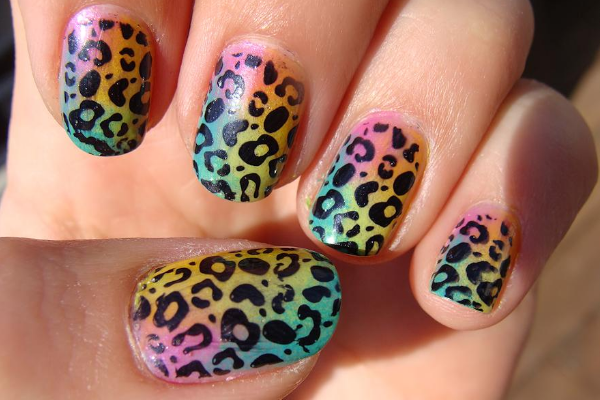 Colorful Leopard print on white background. This leopard is high! 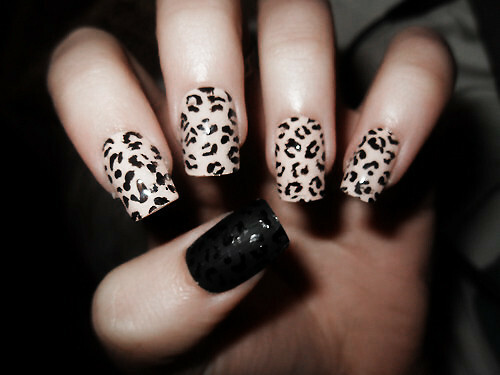 Leopard print nail art with a twist! 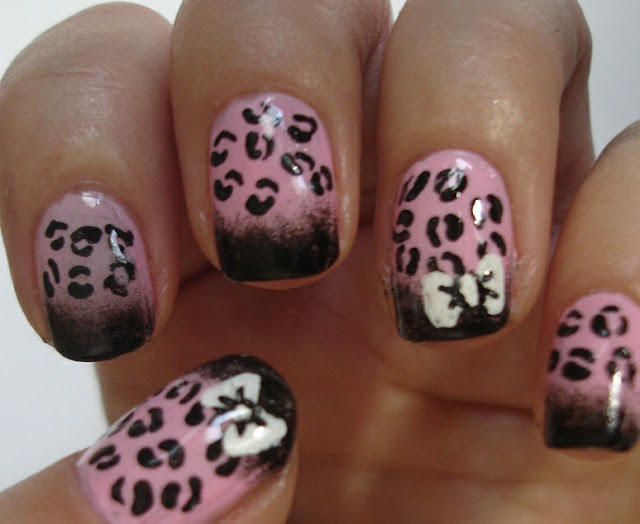 Check out my Leopard nail art in pink on my Instagram! 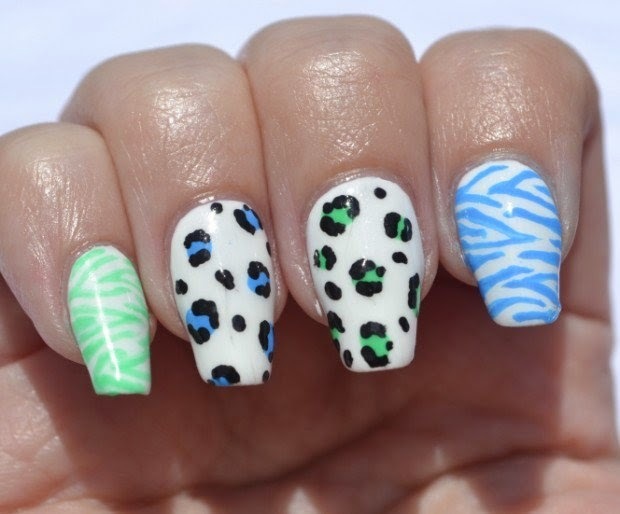 Now you have seen all the gorgeous styles of Leopard nail arts, it is time to try some by looking into these tutorials for you all! Try these all and show me how it came for you. Have you ever tried any leopard nail art?